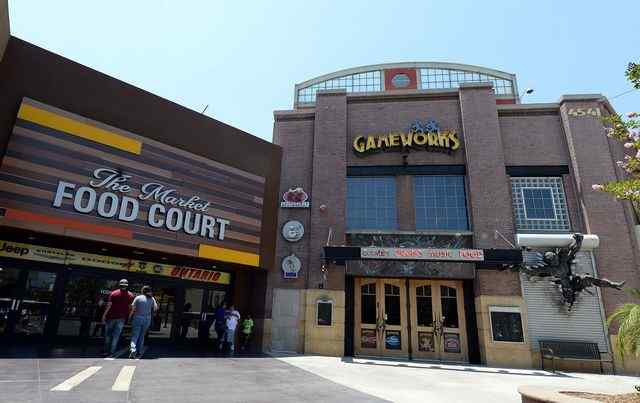 The Inland Empire’s third Raising Cane’s Chicken Fingers restaurant opens at 9 a.m. today (July 10). 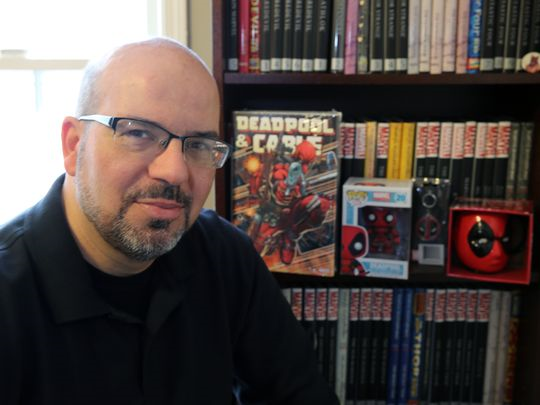 Ever wanted to hang out, watch a movie and then have lunch with one of the co-creators of Deadpool? 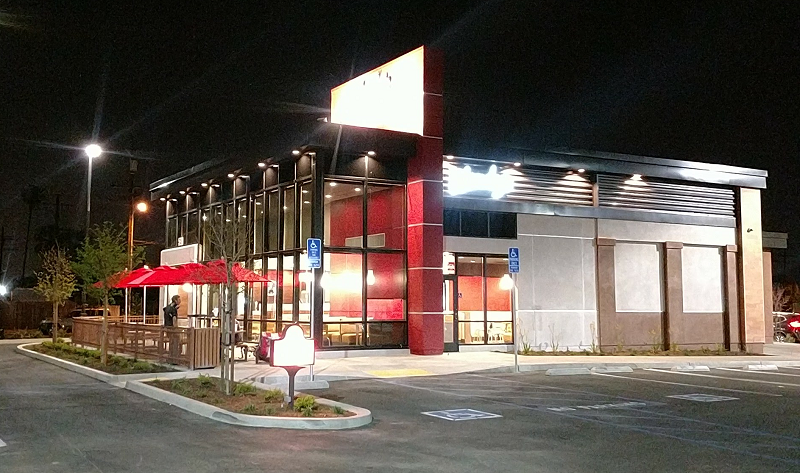 All you have to do is be one of the first 200 paying customers at the brand spankin’ new Ontario Wendy’s — the city’s third — beginning at 9 a.m. tomorrow (April 21). The location, 590 E. Holt Blvd., is hiring. To apply, click here. One can develop quite a hunger shopping for a divan, believe me. 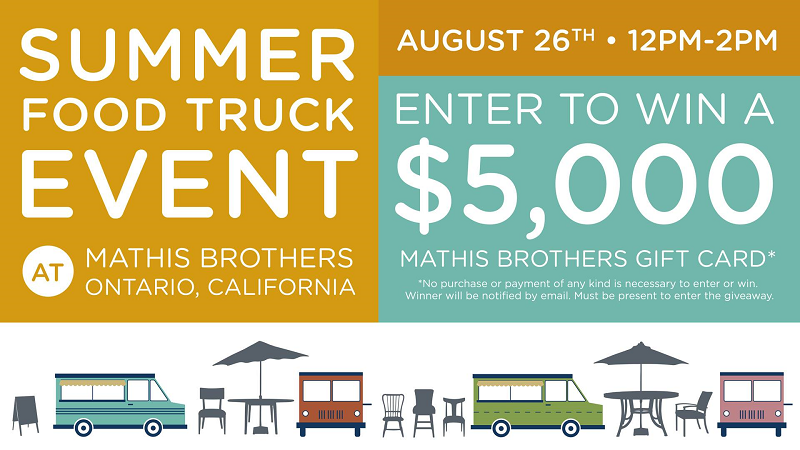 So…it’s a good thing that Mathis Brothers in Ontario is hosting a food truck event from noon to 2 p.m. today (August 26). 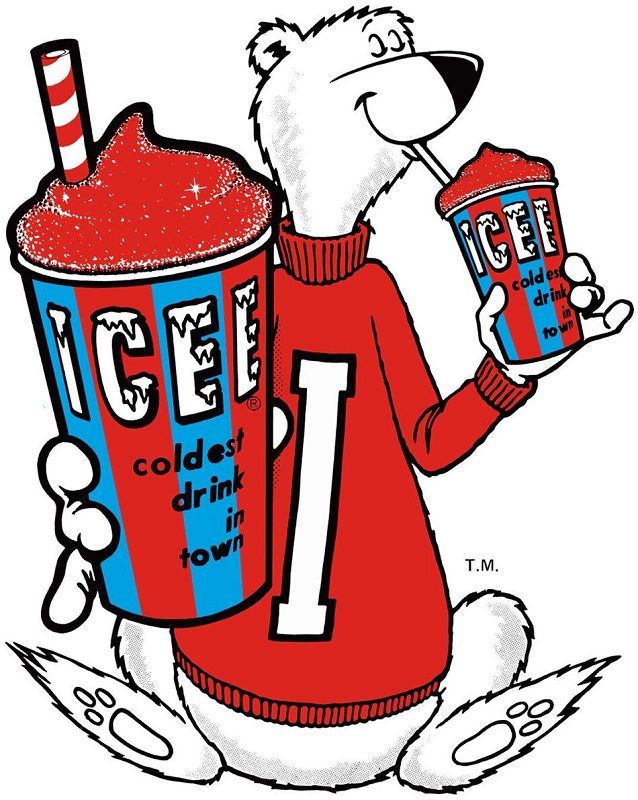 ICEE — which is celebrating its 50th anniversary this year — is celebrating the first day of summer by giving away ICEE beverages. 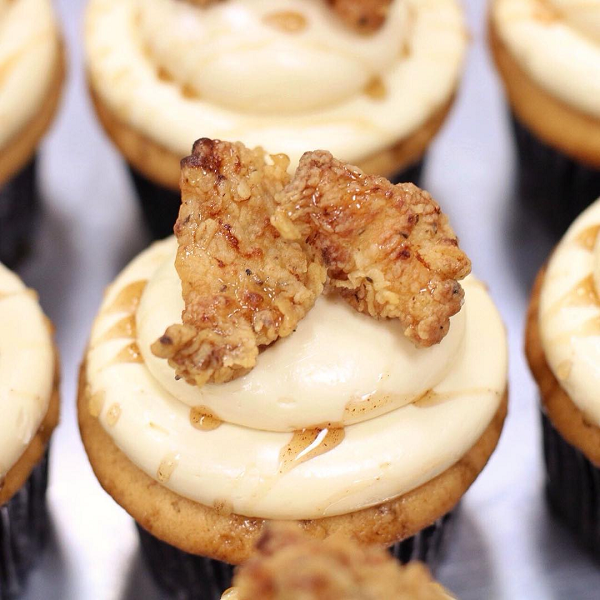 Award-winning Ontario bakery My Delight Cupcakery is celebrating National Waffle Day today (March 25) by bringing back its infamous Late Night Breakfast cupcake…oh, and giving away its classic cupcakes.